This bold yet classic cushion crisscut diamond eternity band is sure to catch your attention. 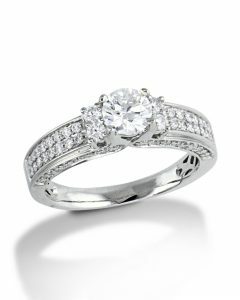 Hand-crafted in precious platinum this gorgeous eternity band features 17 cushion shaped crisscut diamonds for a total of 3.34 carats in a shared prong setting going all the way around her finger. 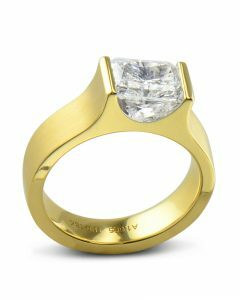 A crisscut diamond is a special patented cut resulting in superior fire and brilliance. Our unique diamond eternity band makes the perfect wedding or anniversary gift. 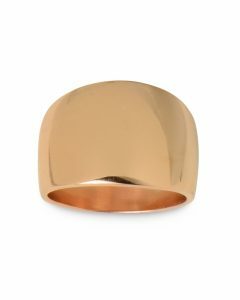 This ring design can be made in 18k white or yellow gold. 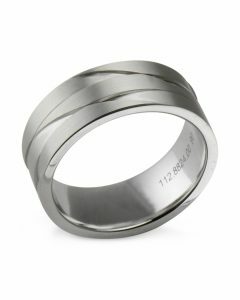 If interested in a particular size or different carat weight, please contact us for pricing.